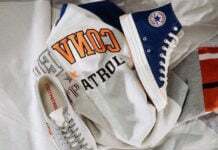 Converse is releasing the Chuck 70 part of their upcoming Converse Chuck 70 Canvas Brights Pack. 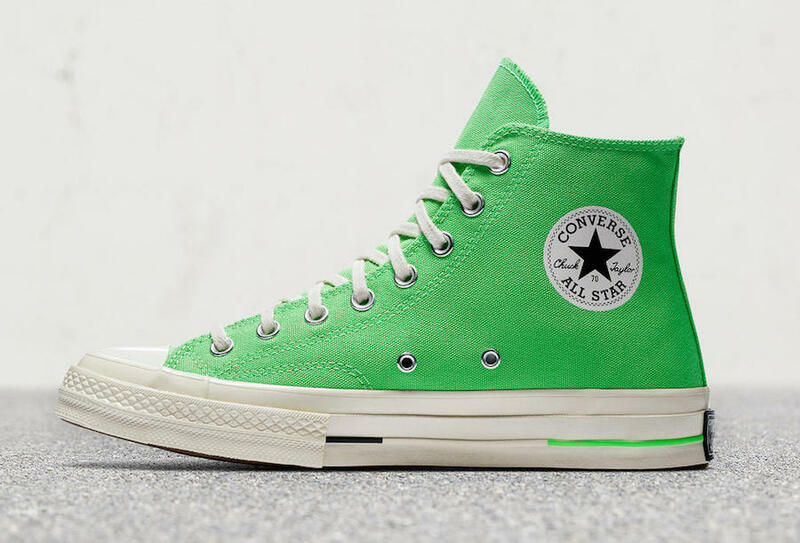 The Converse Chuck 70 made its debut back in 2013. 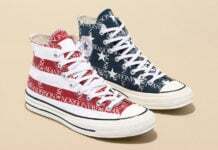 This upgraded version of the original Chuck Taylor design highlights niche detailing throughout. 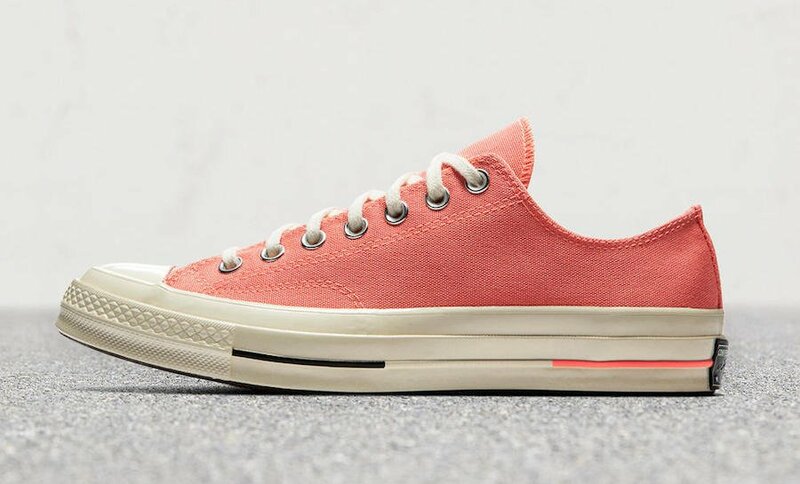 The Converse Chuck 70 Canvas Brights Pack consists of four unique Neon colorways. 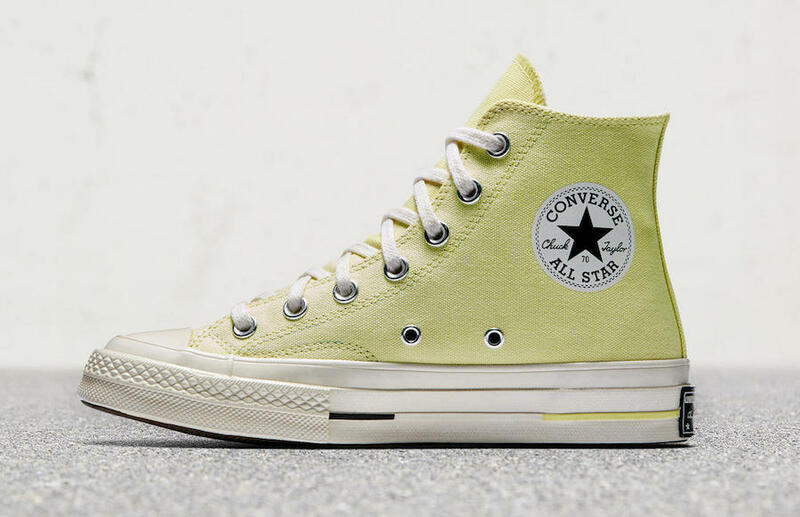 Two pairs of the Converse Chuck 70 will feature the classic hi-top design in Green and Yellow. The Colligate Low Cut pairs will be dressed in Neon Pink and Blue on top of matching tri-color midsole. 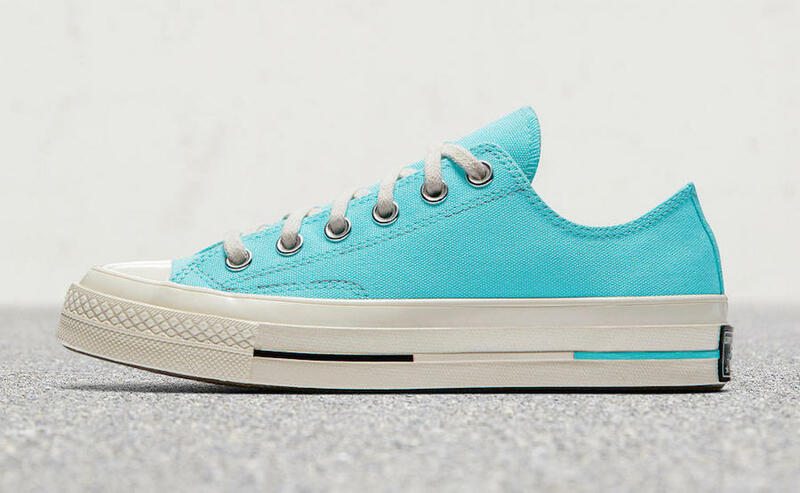 You can now pick up a pair of the Converse Chuck 70 Canvas Brights Pack at select locations and Converse.com. 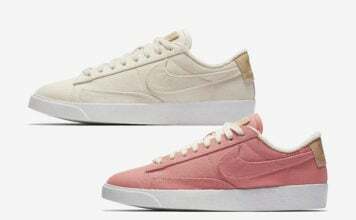 Scroll down to get a another look at the their latest pack.